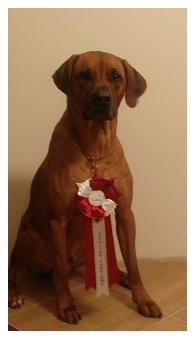 ♦ On the 6th of December 2010 on the National dog show in Riga our beloved doughter Domenique de Luna Godsent Gift got her first adult Certificate in Latvian Champion Candidate CAC and BOO!!! 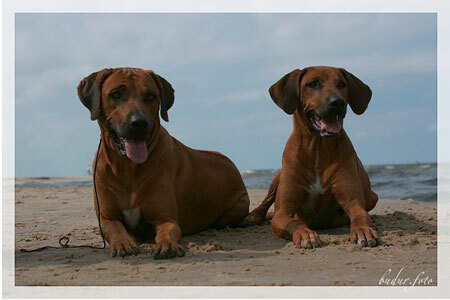 Happy Birthday to our little rhodesian ridgebacks! 2 month old already, and now we can go to new homes! Still free Mr yellow, Mr red, Miss orange and Miss Pink! 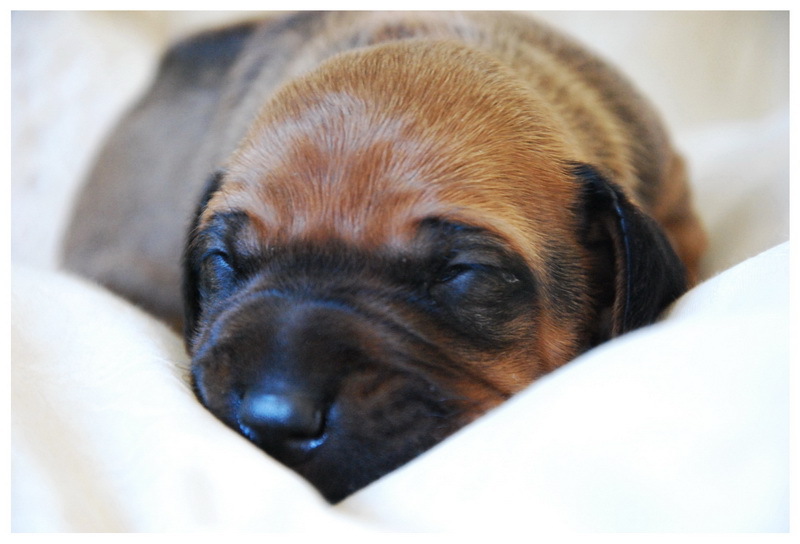 We are 4 weeks old already, we can bark, eat a lot, play and sleep so sweet! Our first video to a little Birthday availiable! We d like to announce with great pleasure, that after 12 hours long delivery 10 pups GODSENT JAFARI were born at term - 6 girls and 4 boys!!! ♦ 06.09.2010. 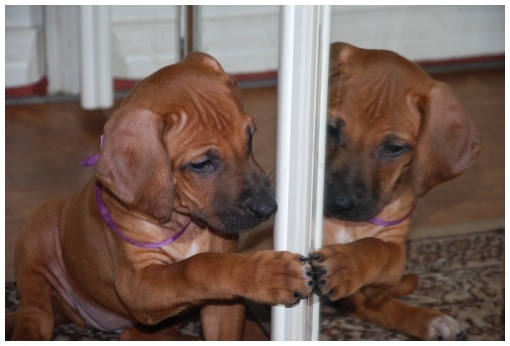 - First meeting with our puppies ... Waiting in the beginning of october! 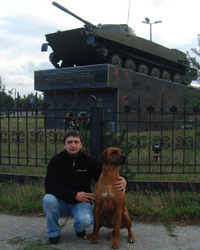 ♦ 22.05.2010. 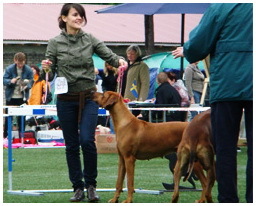 - On the National Dog Show in Klaipeda Naomi Sinbest got Lithuanian Championship, took Class Winner, as well as became a new Baltic Champion, congratilations to darling friend and lovely mother!!! ♦ 06.04.2010. 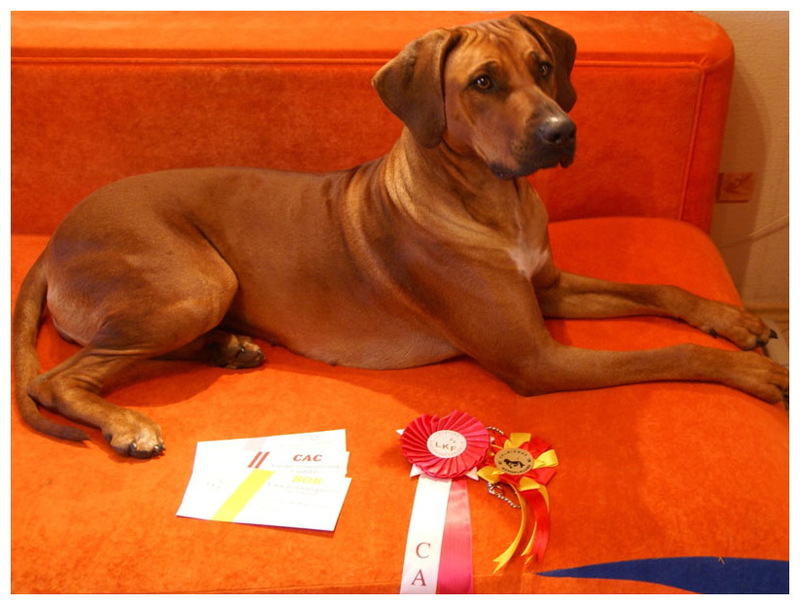 - On the Specialized Dog Show in Riga our junior Dar iz Dar Godsent Gift got his first JCAC - certificate to Junior Latvian Champion!!! CONGRATULATIONS ! 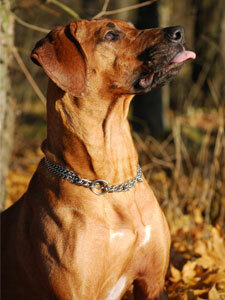 Nuary Godsent - Exc1, CQ, CACIB, BOO, LATVIAN WINNER` 2010 !!!! 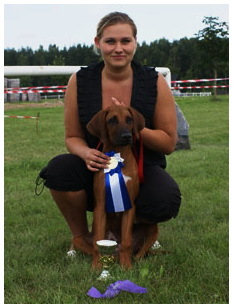 Aresvuma Jumba Jafari - Exc1, CW, CACIB, BOB, LATVIAN WINNER` 2010 !!! 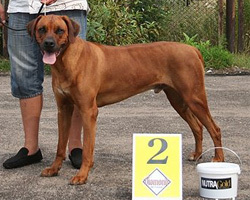 Enzo Vangari Malawi Nala - Exc1, JCAC (junior class) !!! 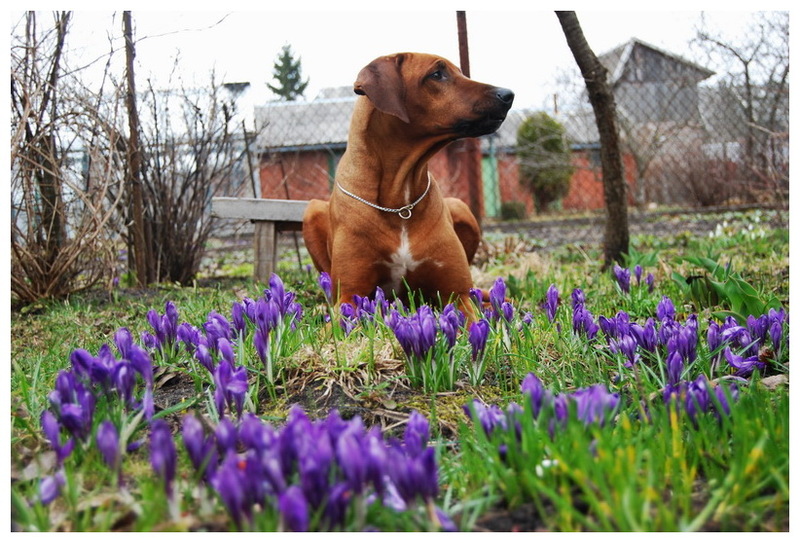 Photos of Nuary from the Show and spring walk with mother Naomi you can see in our Gallery (Godsent "N") !!! ♦ 21.01.2010. 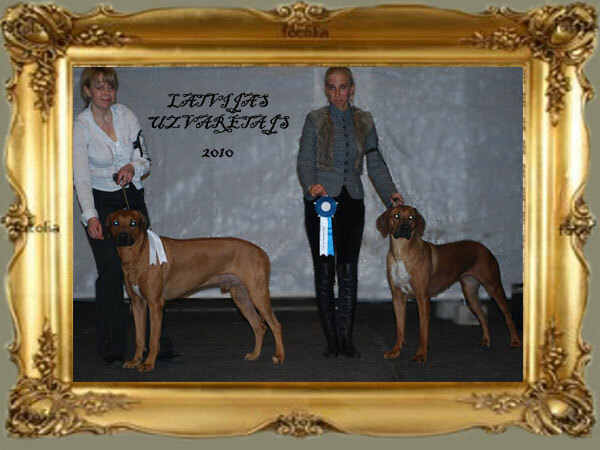 - On the National Dog Show in Valmiera Nataljetta Queen of Sheba got her second CAC for Latvian Champion title, as well as Exc2 and СQ!!! 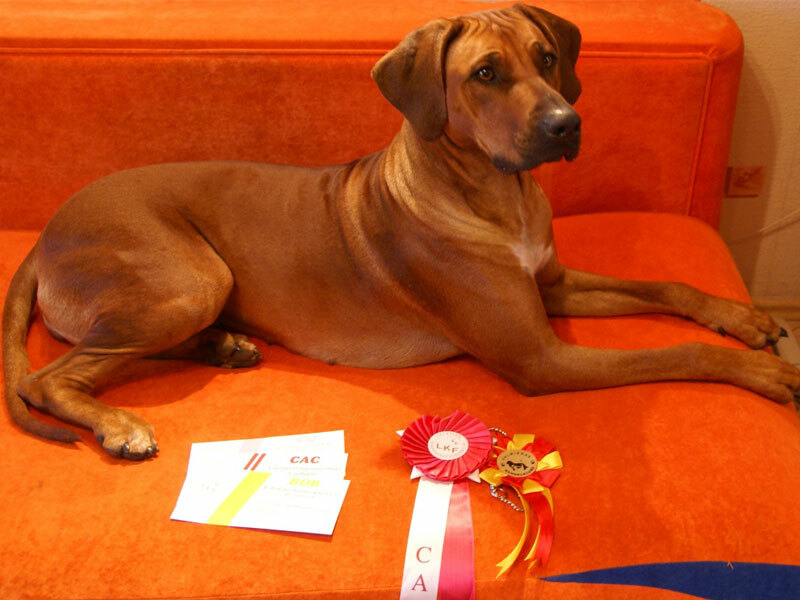 Also congrats to our little Paalika with JCAC and Сhio Chio San with best of breed title! 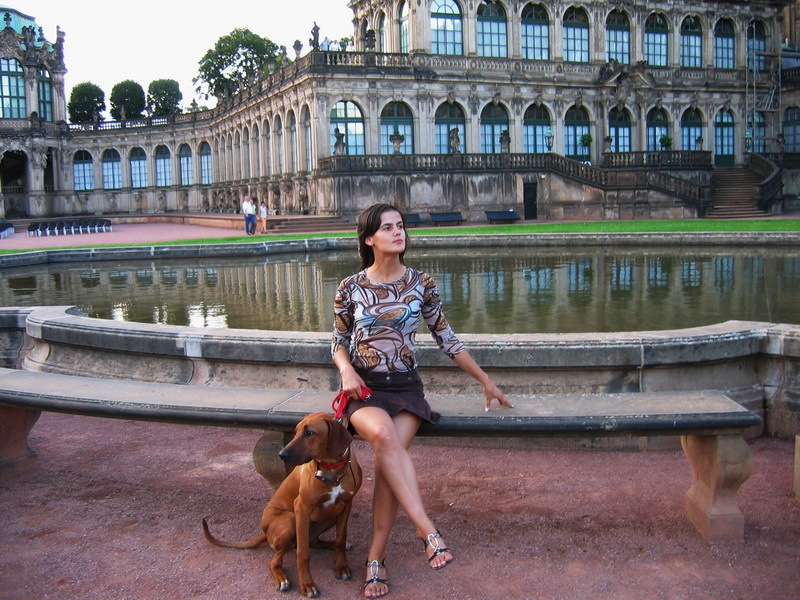 ♦ 16.01.2010. 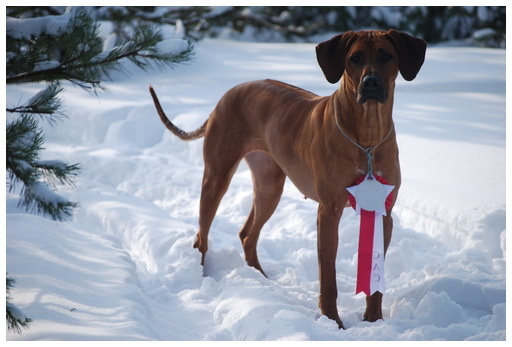 - On the Specialized Dog Show of 5th, 6th, 8th and 10th groups in Ventspils our charming boy Derek de York Godsent Gift got his first certificate JCAC to become a Junior Latvian Champion, as well as Exc1!!! CONGRATULATIONS !!! 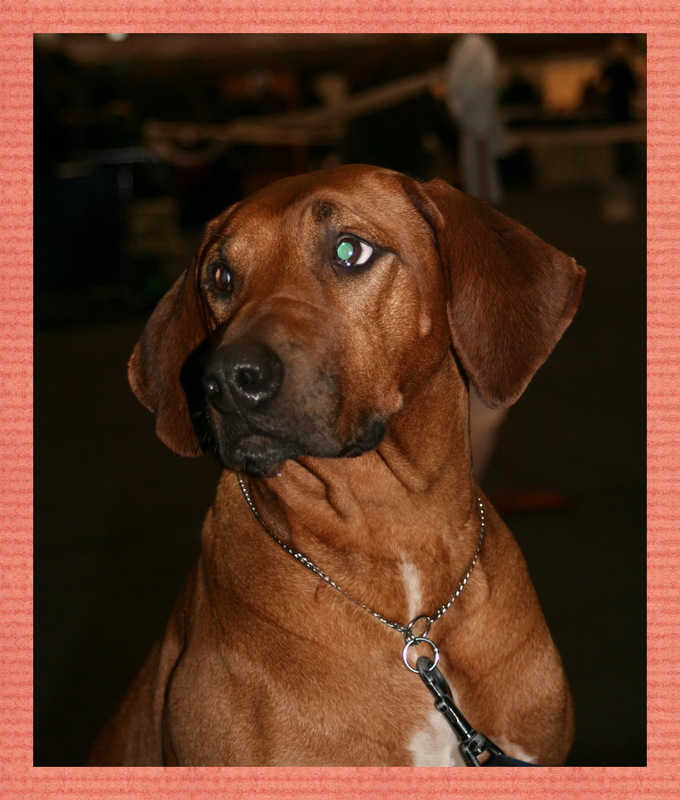 Aresvuma Jumba Jafari in champion class got Best of Breed certificate!!! 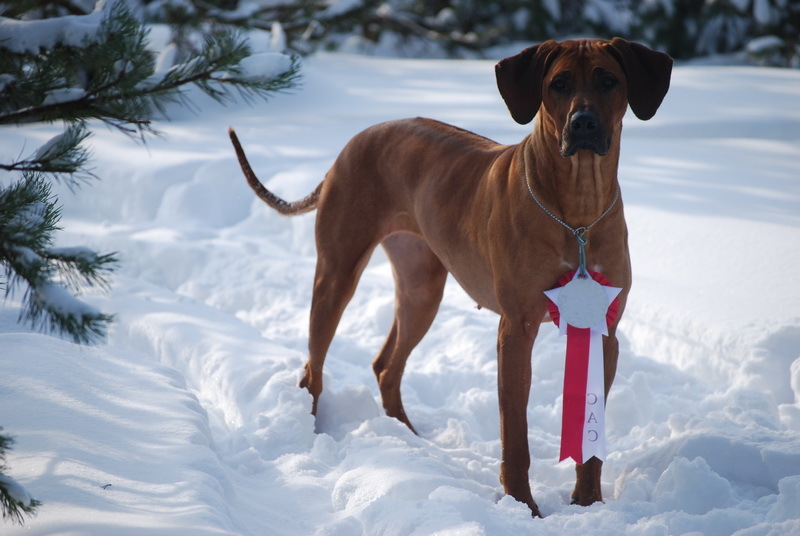 ♦ 6.12.2009 - On the Specialized Dog Show in Riga our beauty Nataljetta Queen of Sheba got her first "adult" CAC, as well as Exc 1, CQ and BOO!!! Congratulations to LATVIAN CHAMPION Candidate!!! 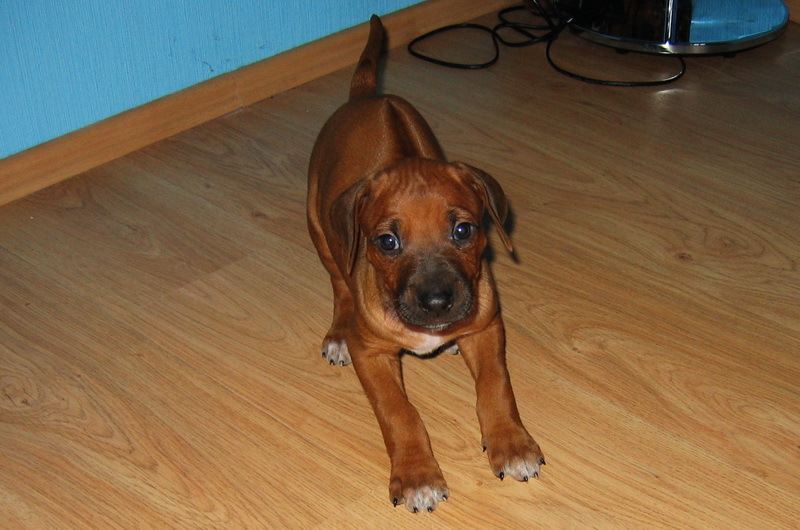 ♦ 27.11.2009 - 5 wonderful JRT pups were born from Junior Latvian, Lithuanian, Russias Champion zoOM - 1 girl and 4 guys !!! More info in "Our Friends" and Gallery! 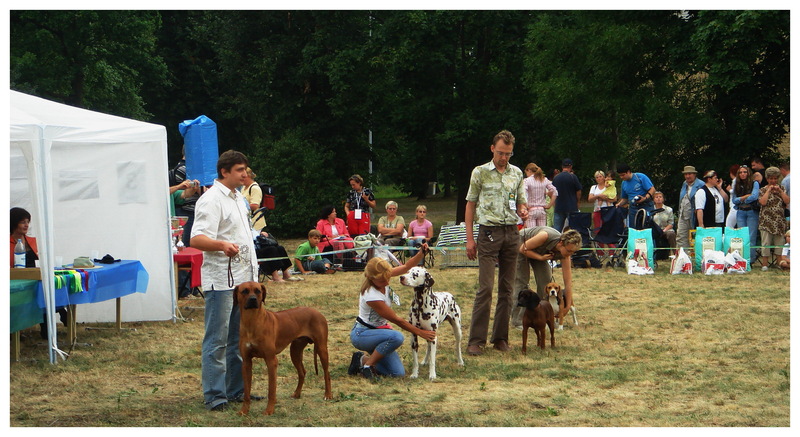 ♦ 2009.17.10 - On the National Dog Show in Valmiera NUARY GODSENT got Exc1, CAC, CQ, BOB!!!! Congratulations to Latvian Champion Candidate!!! 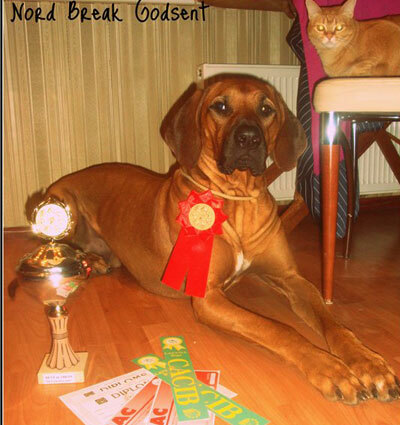 ♦ On the International 2xCACIB Dog Show in Riga our boy NORD BREAK GODSENTgot 2xCAC, 2xCACIB, BIS1!!!!!!!!!! 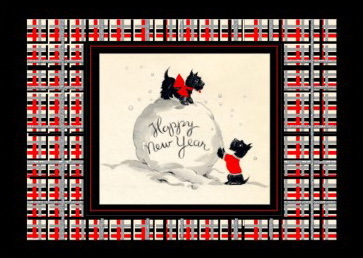 OUR CONGRATS AND BEST WISHES!!! anew winner DOMINIQUE DE LUNA GODSENT GIFT - Exc1, PP, Best Opposite Baby! And also our beauty NUARY GODSENT - CQ, Exc2! 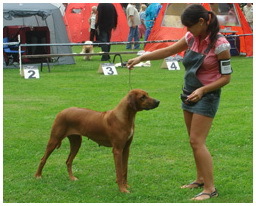 ♦ 25.-26.07.09 On the National 2XCAC dog Show in Marupe NUARY GODSENT got CQ, Exc2 and hew first CAC in Open class!!! 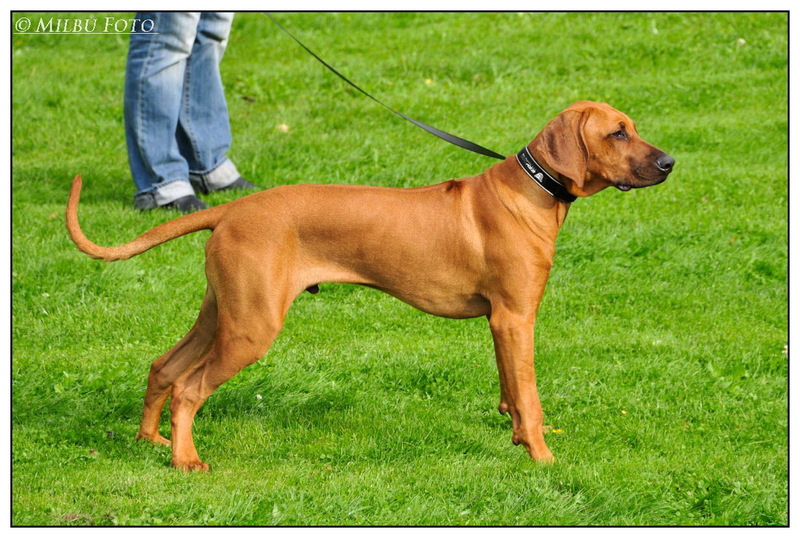 ♦ On the 6th group Dog Show in Marupe our puppy DOMINIQUE DE LUNA started her Show carier in Baby class with great results - Exc1, PP, BIS Baby 2!!! 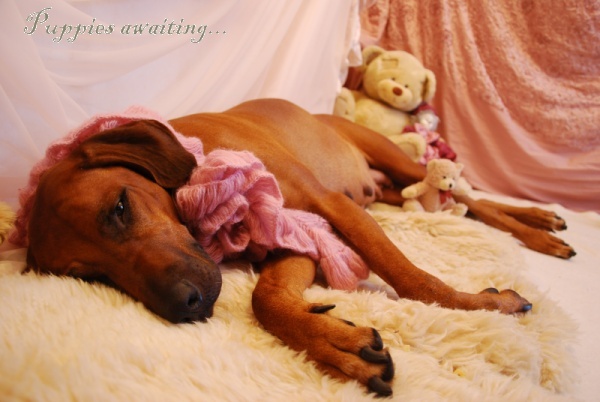 OUR CONGRATULATINS to darling baby! Looking forward for the best results only!!! 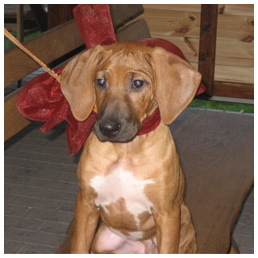 ♦ Our cousine ISIS,living in USA,from Auksnis Feniksas (Klaipeda) kennel is planning a litter in fall 2009! 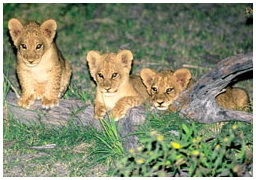 ♦ CONGRATS to our babies with small BIRTHDAY- 4 MONTH old already!!! Everyone has found their new homes! 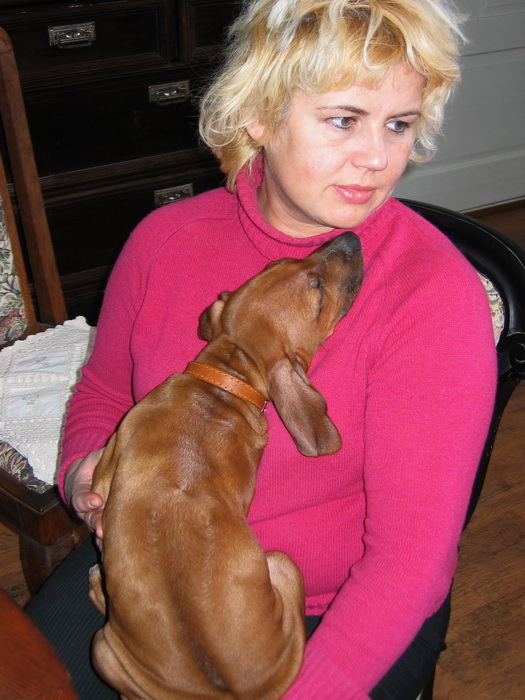 7 puppies live in Riga, 2 - in Vilnius (Lithuania), 1 - in Kuldiga (Latvia), 1 - in Ventspils! 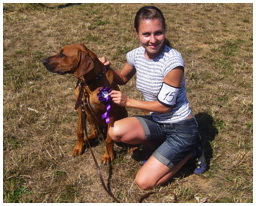 ♦ 15.06.2009 - On the International 2xCACIB Dog Show in Riga NAOMI SINBEST got her first R CACIB!!! OUR CONGRATULATIONS TO INTER CH CANDIDATE!!! ♦ СONGRATULATIONS to our Young jubileers, they are 3 MONTH old already!!! ♦ Our babies are 1 month old already! HAPPY BIRTHDAY!!! 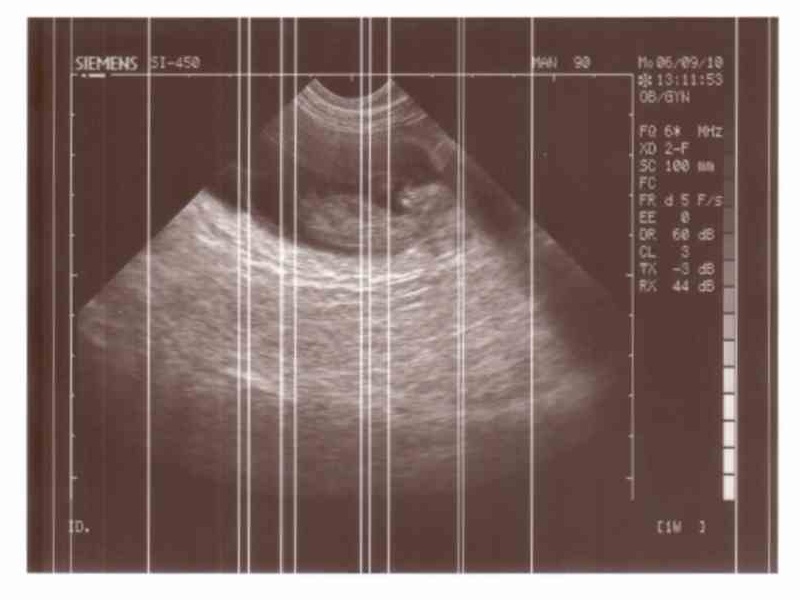 ♦ On the 24th of March 2009 our children Godsent "D" have opened their eyes and made their first steps!! New photos in the Gallery!! 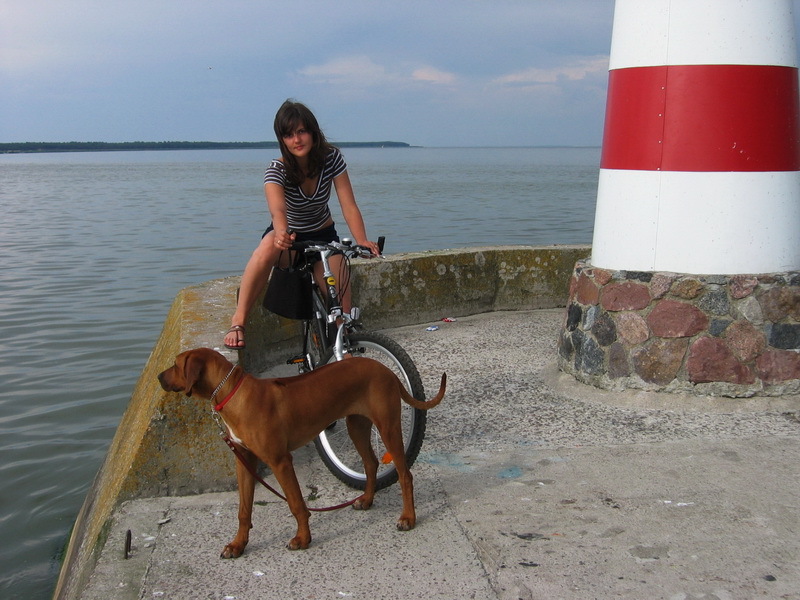 ♦ Nika Niceberry Fiona Godsent became a LATVIAN JUNIOR CHEMPION!!! 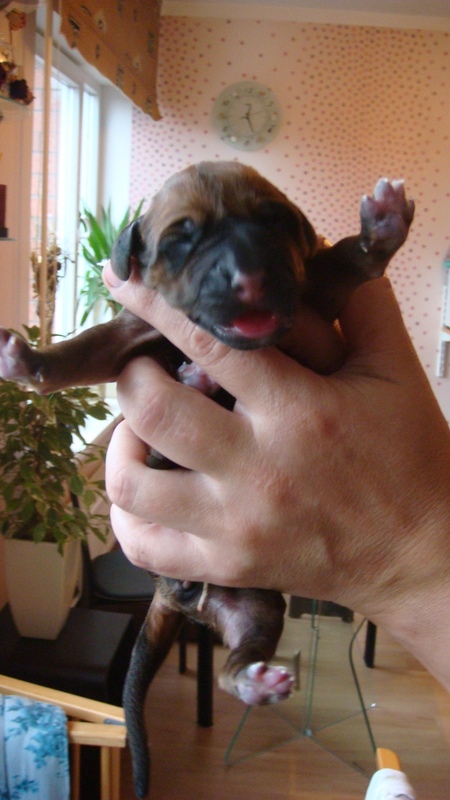 On the 11th of March 11 wonderful babies were born - 3 girls and 8 boys! 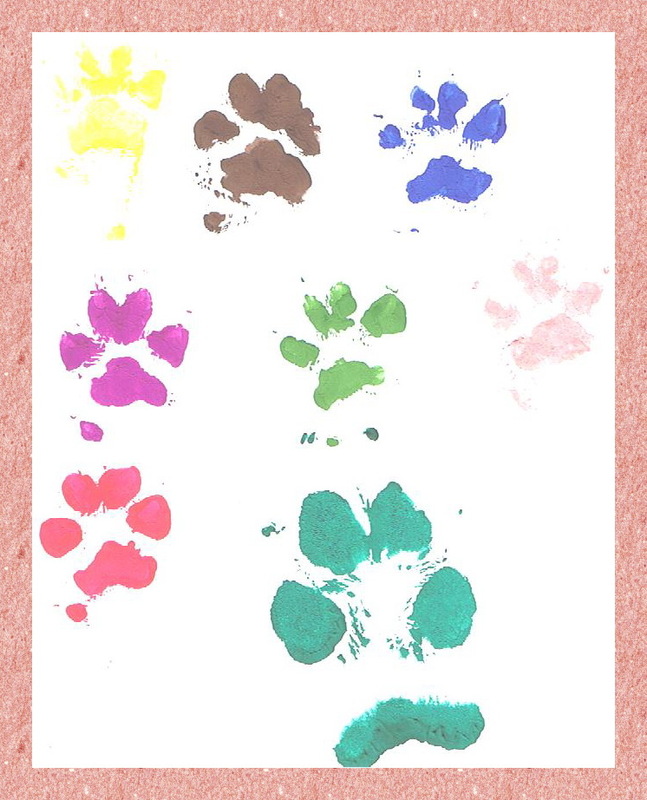 The 2nd GODSENT litter got "D" for puppies names!! 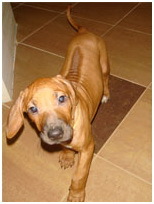 More info is placed in Puppies section ► Godsent "D" ! ♦ 9.03.2009. Podarok iz Afriki Allan Break became 4 years old!! OUR CONGRATULATIONS to dear friend !!! 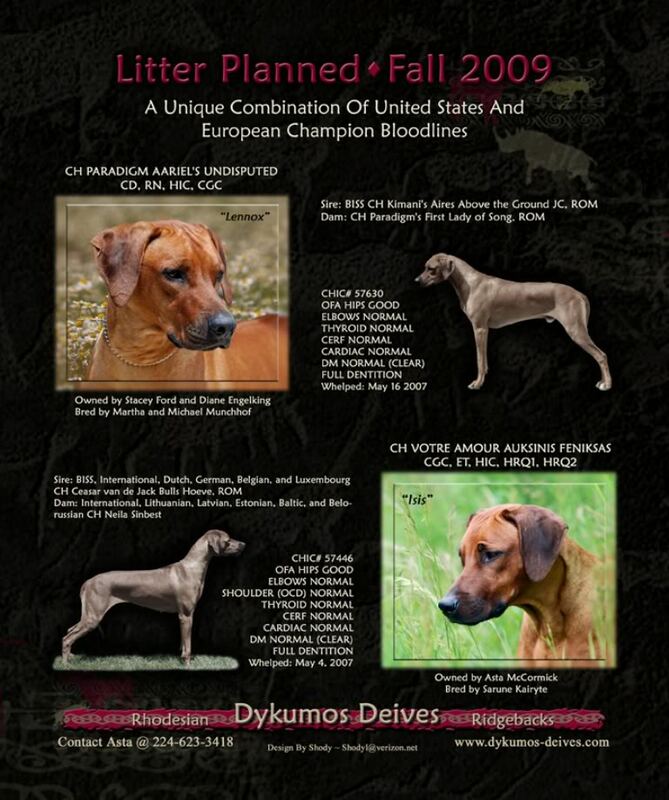 ♦ The Second "GODSENT" litter from Naomi Sinbest and Podarok iz Afriki Allan Break is planned on March 2009!!! 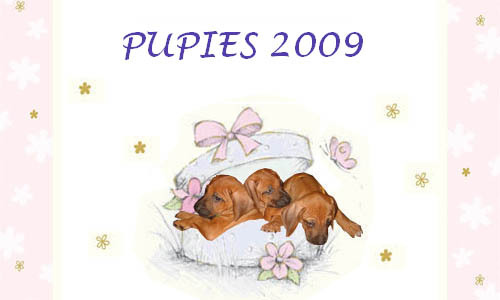 ♦ 21.01.2009 - Our darling puppies GODSENT "N" became 1 year old !!! 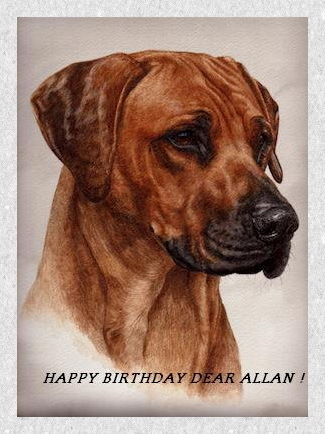 CONGRATULATIONS FROM SIRE ALLAN and MUM NAOMI !!! NAOMI SINBEST got CAC and became now the CHAMPION of ESTONIA !!! NORD BREAK GODSENT got 1st place in group!!! 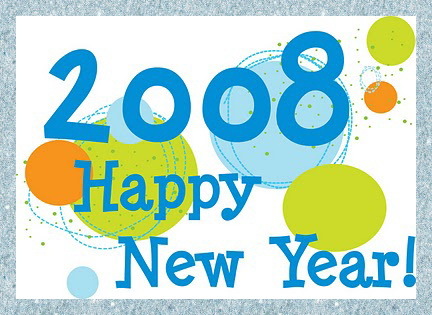 ♦ HAPPY NEW 2009 YEAR!!! 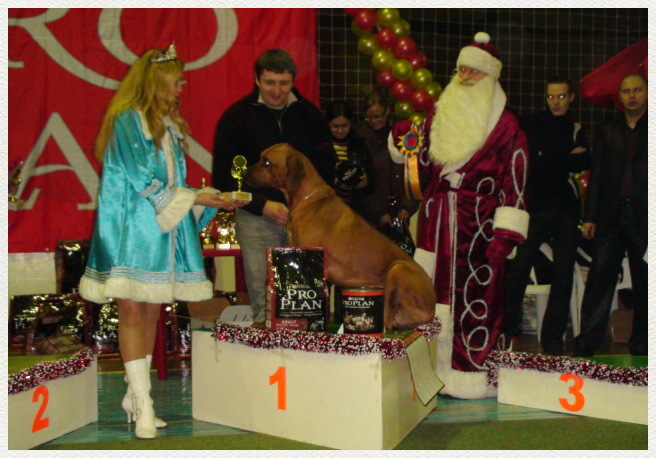 ♦ On the 21st of December 2008 on the Regional dog Show in Pskov (Russia) NAOMI SINBEST took RUS CAC, PODAROK IZ AFRIKI ALLAN BREAK - RUS CAC, BOB, BIG-1 !!!! And in result became RUSSIAN CHEMPIONS !!! 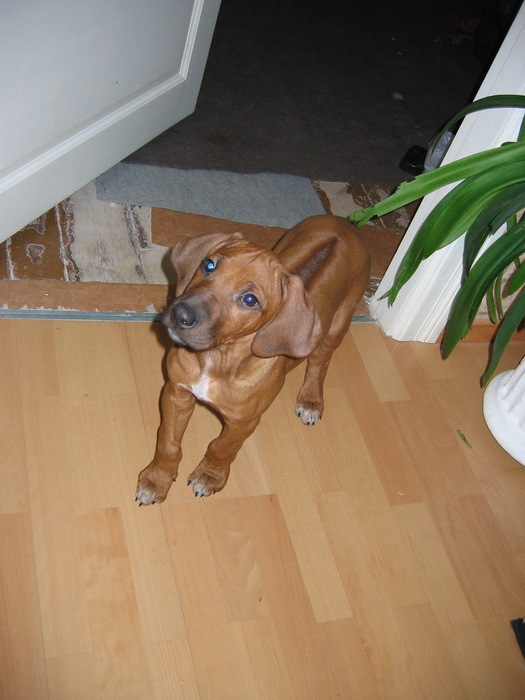 ♦ On the 18th of December 2008 we have celebrated the BIRTHDAY of our beloved dog NAOMI SINBEST, she is now 4 years old now!!! Also we would like to congratulate our dear sisters Neila, Nordika, Moka, Nash, Nikola and Nifertiti, and brothers - Noldor and Nardo! 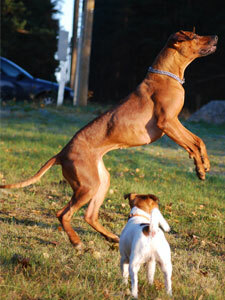 Our precious dogs take part not only in dog shows, but also as a models for talanted painters work! One of them is NIKA NICEBERRY FIONA GODSENT! P.S. thanks to Olgy for wonderful portraits! 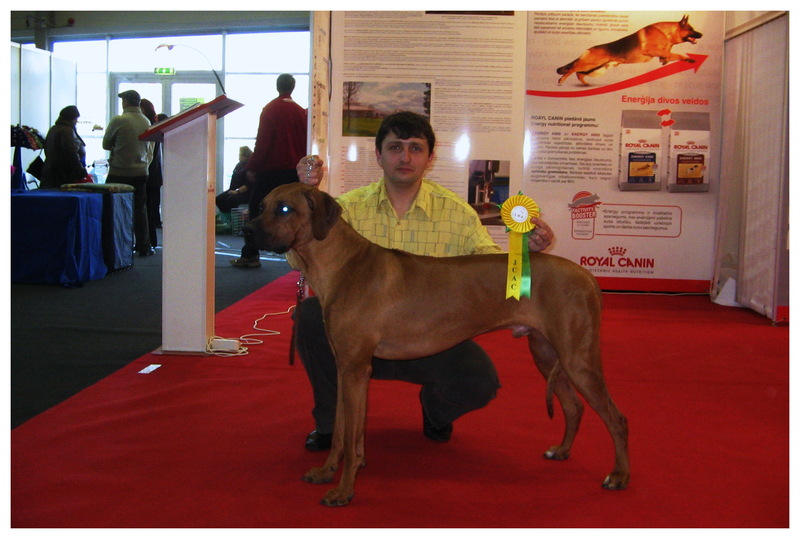 ♦ On the 13th of Septmeber 2008 on the dog show in Ukraine in Berdichiv city PODAROK IZ AFRIKI ALLAN BREAK got CAC and BOB, and on the next day on the international dog show in Zhitomer city got CAC и CACIB and became now UKRAINE GRAND CHEMPION and MULTICHAMPION !!!! 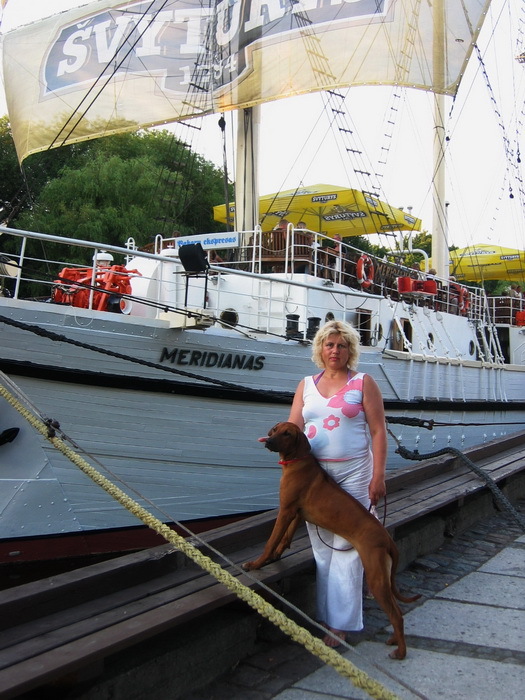 ♦ On the 6th of September 2008 on the dog show in Ventspils NORD BREAK GODSENT, NUARY и NORDGINA QUEEN GODSENT got Excellent and PP!!! 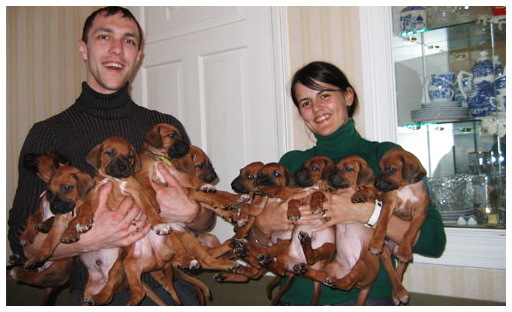 Photo from afterparty are placed in "Puppies" section! 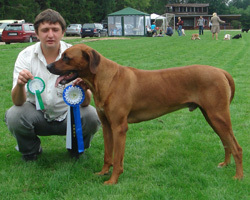 ♦ On the 23rd of August 2008 on the dog show in Estonia in Vajmiel city PODAROK IZ AFRIKI ALLAN BREAK got CAC, BOO and became ESTONIAN and BALTIC CHEMPION as well!!! and in result became BYELORUSSIAS CHAMPION!!!! CONGRATULATIONS!!!! 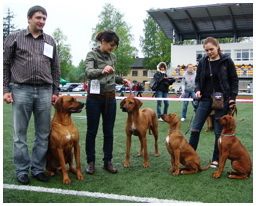 NIKA NICEBERRY on the Regional dog show in Vitebsk got PP and "very perpective"!!! Our congratulations!!! 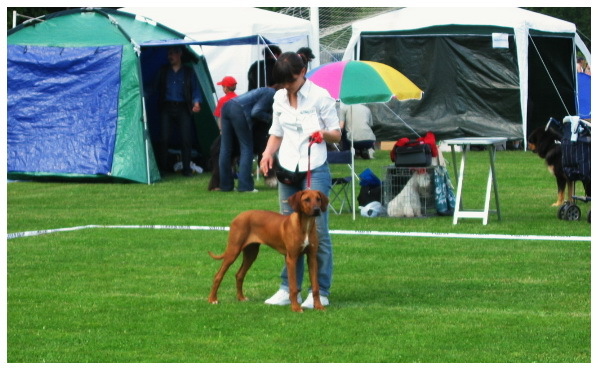 ♦ On the 2nd of August 2008 NAVEEY BREAK RICHI GODSENT on the Dog Show in Rezekne got Excellent-1 and his first PP!!! 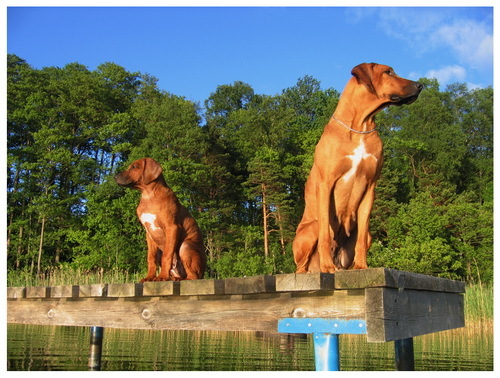 Very proud with our dogs results!!! 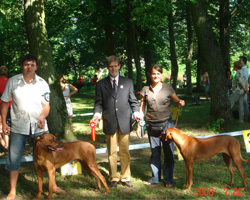 ♦ 26.-27.2008 - NATALJETTA, NIKA, NORD and NAVEEY made debut in their first Dog Show, that took place in Marupe! 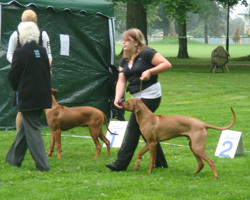 As a result - all puppies got Excellent; NATALJETTA, NIKA, NORD got PP!!! NAOMI SINBEST got CAC, BOO, CQ and in result became Latvian Chempion!!! ALLAN BREAK got BOB and BIG-2!!! Photos from FIRST Godsent meeting please have a look in Puppies gallery!!! 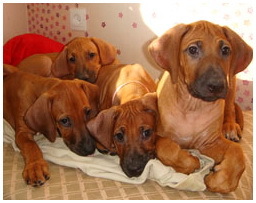 ♦ 21.07.2008 - Our puppies celebrate their 6 MONTH old Birthday!!! 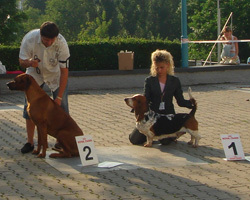 Looking forward to get best results in The Dog Show in Marupe on the 26.-27.2008!!! 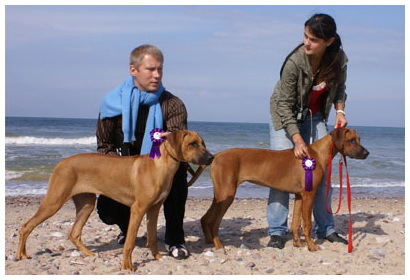 ♦ 25.05.2008 - On the Dog Show in Palanga (Lithuania) Naomi cousine Amarulla Sinbest got LT CAC, BOB, BIG-1, BIS-4!!! 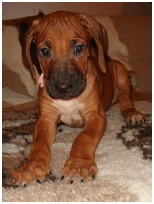 ♦ 21.05.2008 - Our puppies are 4 MONTH old already!!! 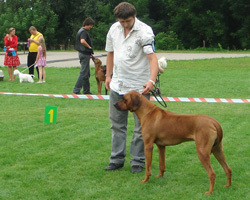 ♦ 18.05.2008 - On the Valmieras National Dog Show in Valka NAOMI SINBESTtook CAC and ВОВ!!! 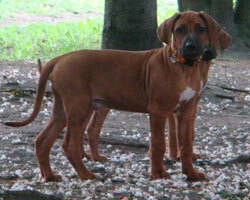 ♦ New PEDIGREES for our puppies are ready! 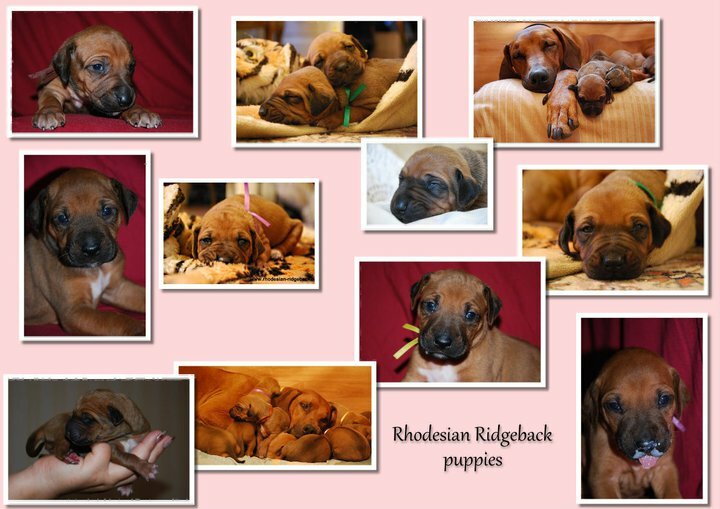 ♦ 2 puppies are still waiting for their NEW HOMES and FAMILIES!!! 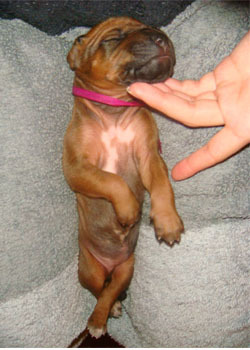 ♦ 21.03.2008 - Our puppies are 2 MONTH old today!!! Our boys and girls become real teenagers!!! 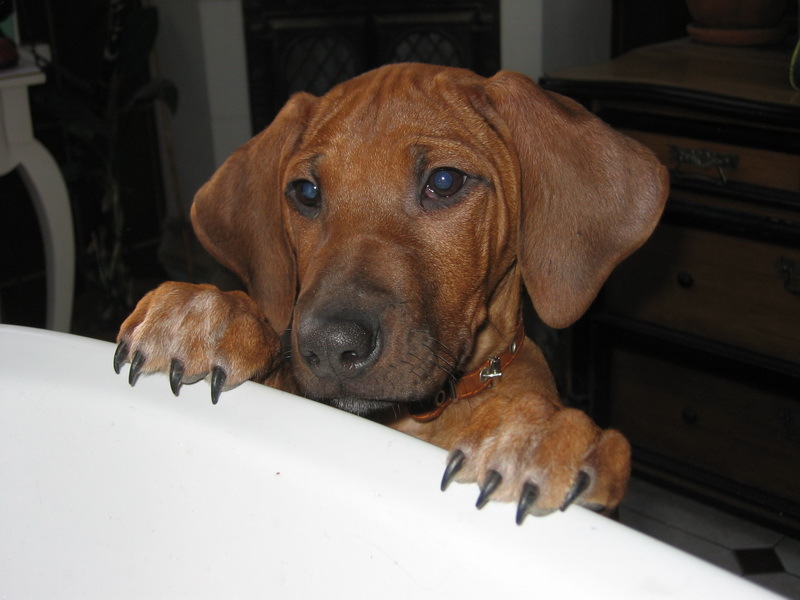 New photos in puppies gallery! 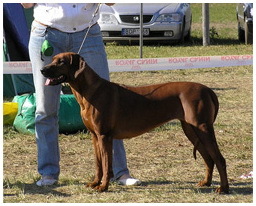 Aresvuma Paa-Palika - Exc1, JCAC, Junior Champion (junior class) !!! Derek de York Godsent Gift - Exc2 (junior class) !!! 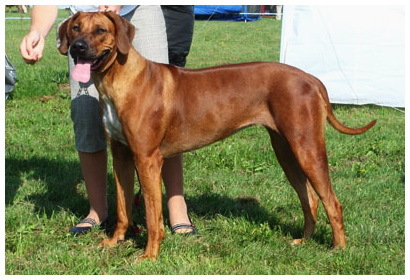 Nataljetta Queen of Sheba - Exc2, CQ (open class) !!! 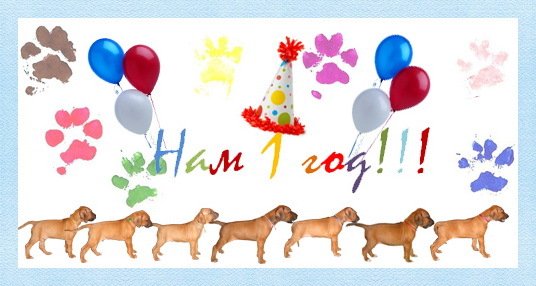 ♦ Today Our Puppies have got a Birthday!!! They are 1 MONTH old now!! So we decided to make a Family Photo for them!! 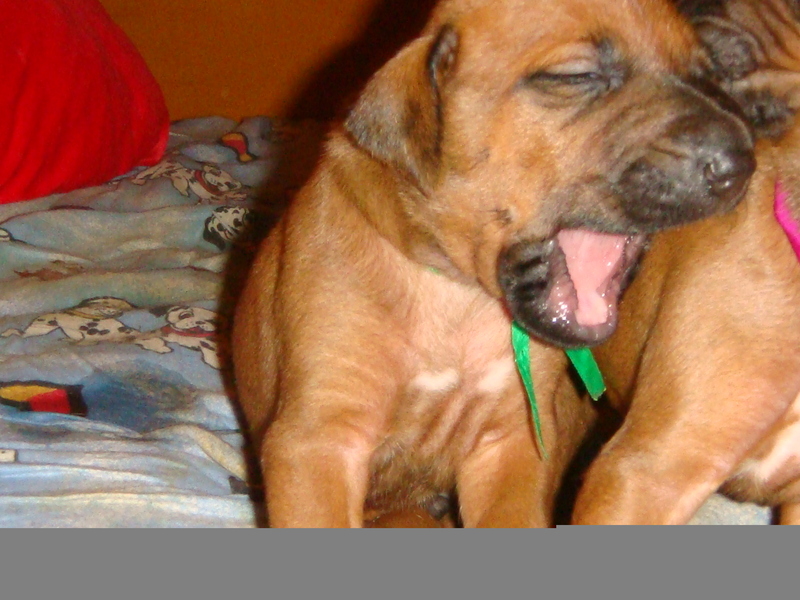 ♦ Today our puppies became older for a one week!!! Now they are active players, they can even rowl and sting! 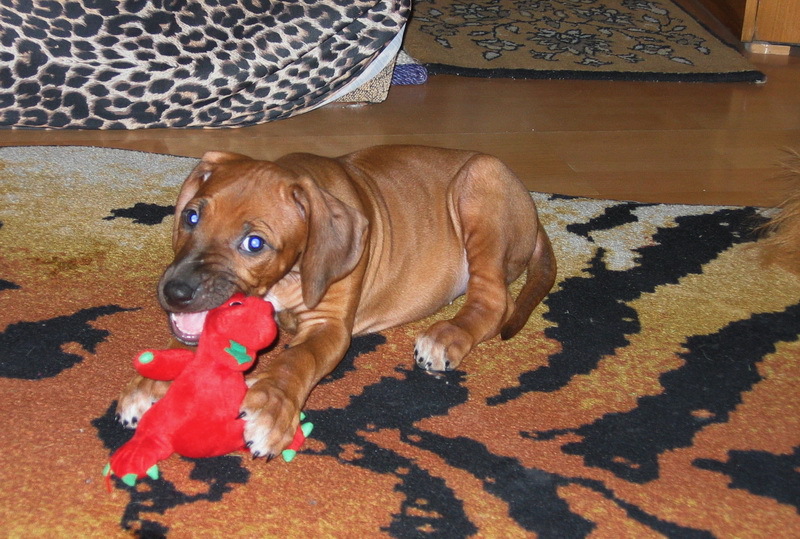 On the 21st of January 2008 in our house was born 7 wonderful puppies!!! 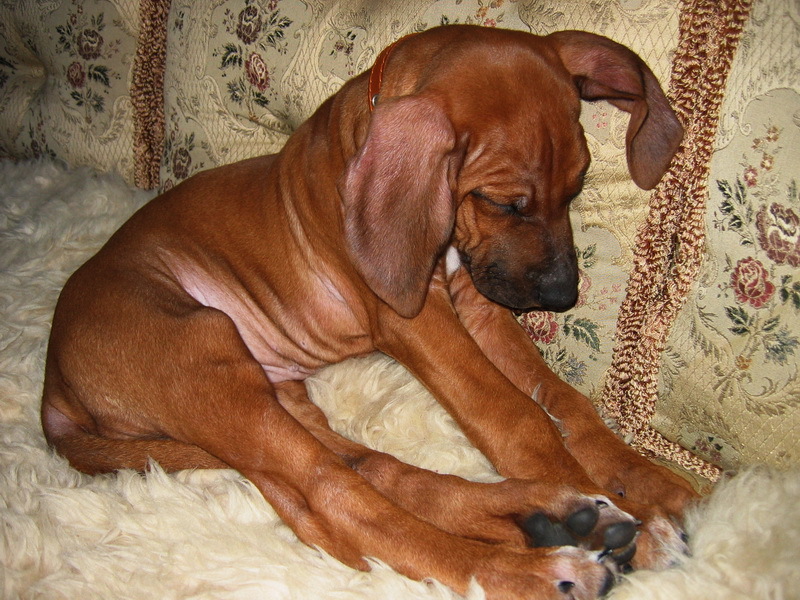 ♦ All puppies was born strong, healthy, able-bodied, with beautiful ridges. 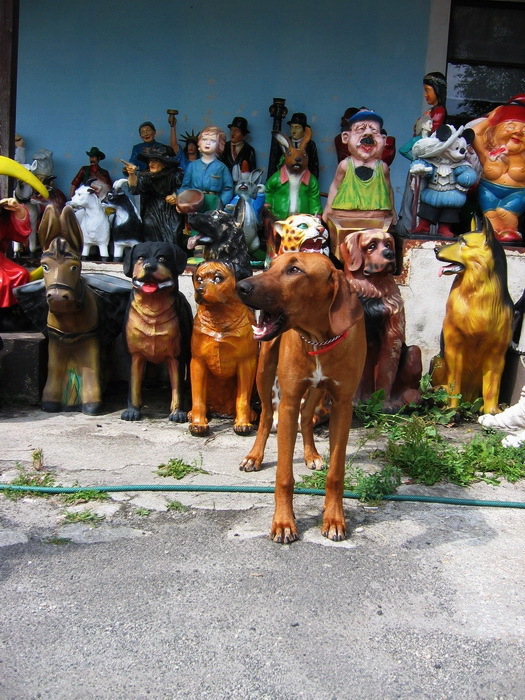 All of them are with two symmetric curls and correct crowns as it is defined in International breed’s standard! From this HAPPY DAY in our house live 5 cute girls and 2 strong boys!!! 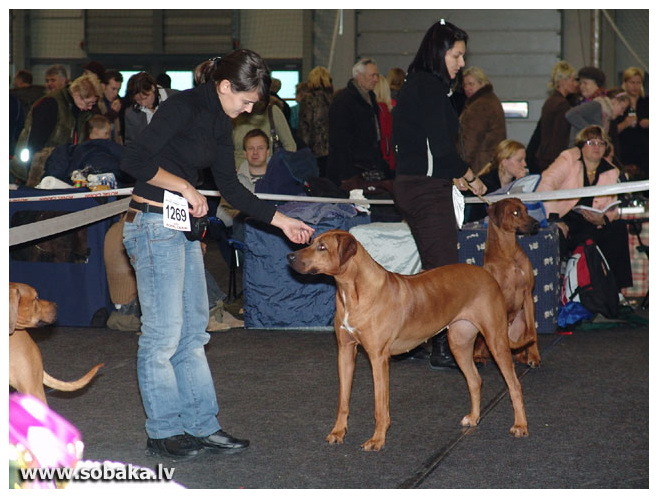 ♦ On the 20th of January 2008 on the Kaunas dog show our sister Neila Sinbest (Pleasanview Bestik x Sindi) got CAC, N, BOB, BIG-1!!!! 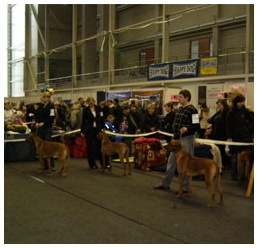 ♦ On the 19th of December 2007 on the VI group’s Dog Show in Riga Podarok iz Afriki Allan Break (Ezop х Glenaholm Molao) - CQ, CAC!!! As a result he became a Champion of Latvia and Lithuania!!!! 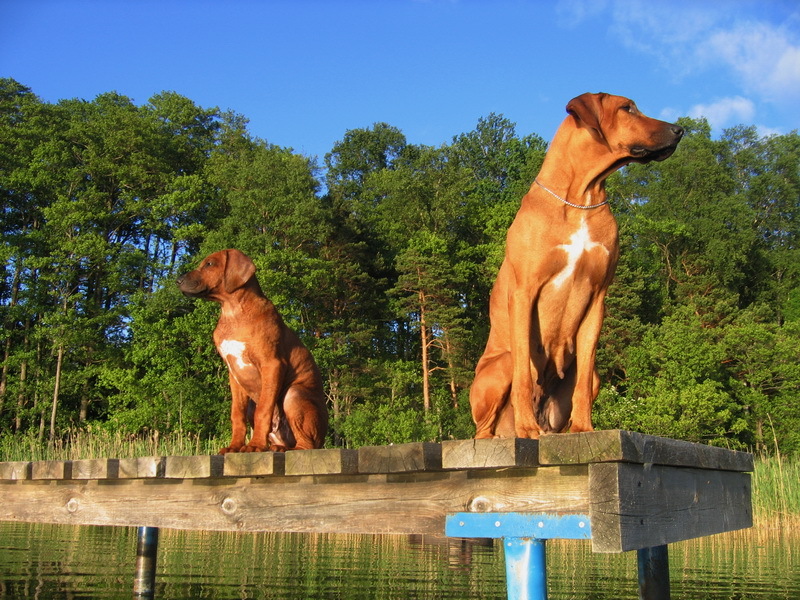 ♦ On the 22nd and 23rd of November 2007 the litter of our beloved dogs Podarok iz Afriki Allan Break and Naomi Sinbest took place!!!!!! 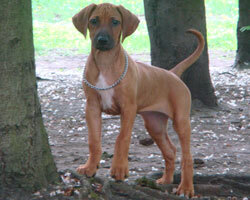 In the end of January were are looking forward to see our darling and long-awaited litter!!!! 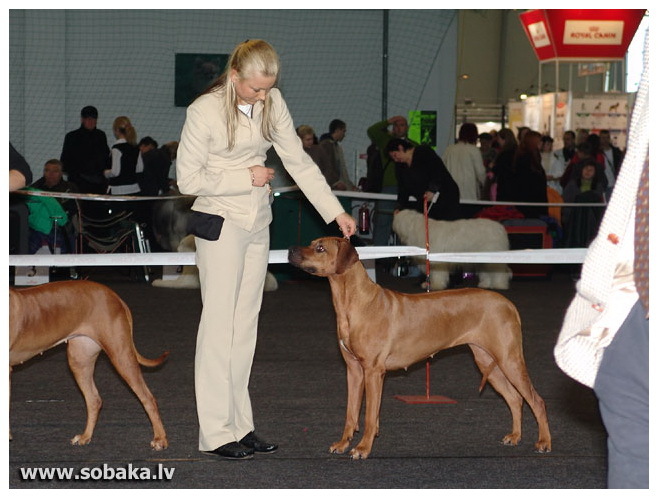 ♦ On the 11th of November 2007 on the International dog show “Baltic Winner 07” in Riga Naomi Sinbest (Pleasantview Bestik x Sindi) – Excelent I! Our beauty sister Naitingeila Moka Farastero Sinbest - BEST IN GROUP 6!!!! Our congratulations!!! 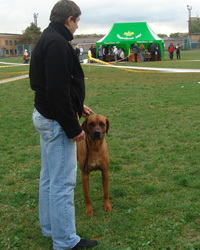 ♦ On the 14th of October 2007 on All dog breeds show in Panevezhis Naomi Sinbest (Pleasantview Bestic x Sindi) – Excelent I!!! 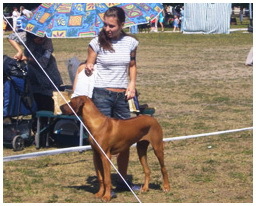 ♦ On the 9th of September 2007 on the Dog Show in Ventspils Naomi Sinbest (Pleasantview Bestik x Sindi) – Excelent I, CQ, CAC, BOO!!!!! 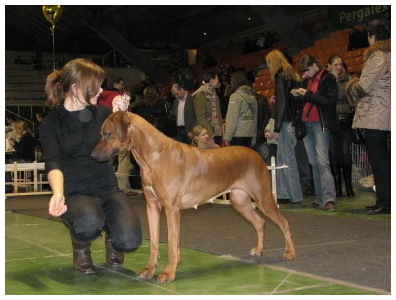 ♦ On the 18th February 2007 on the National Dog Show in Panevezhis Podarok iz Afriki Allan Break (Ezop x Glenaholm Molao) - CQ, САС!!!! 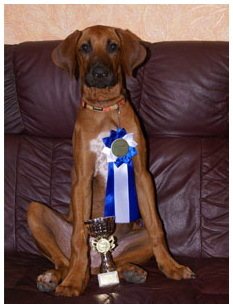 ♦ On the 2nd of September 2006 on the National dog Show in Estonia Podarok iz Afriki Allan Break got CACj and became Junior Champion of Estonia and Baltic states!!!! 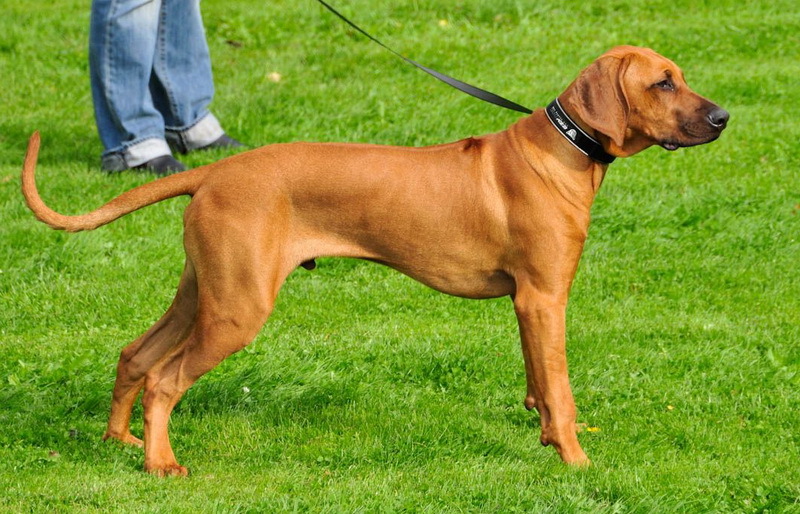 ♦ On the 3rd of July 2006 on the VI GROUP Dog Show Podarok iz Afriki Allan Break (Ezop x Glenaholm Molao) - CQj, CACj, BESTj, BB, BISj-3 ! 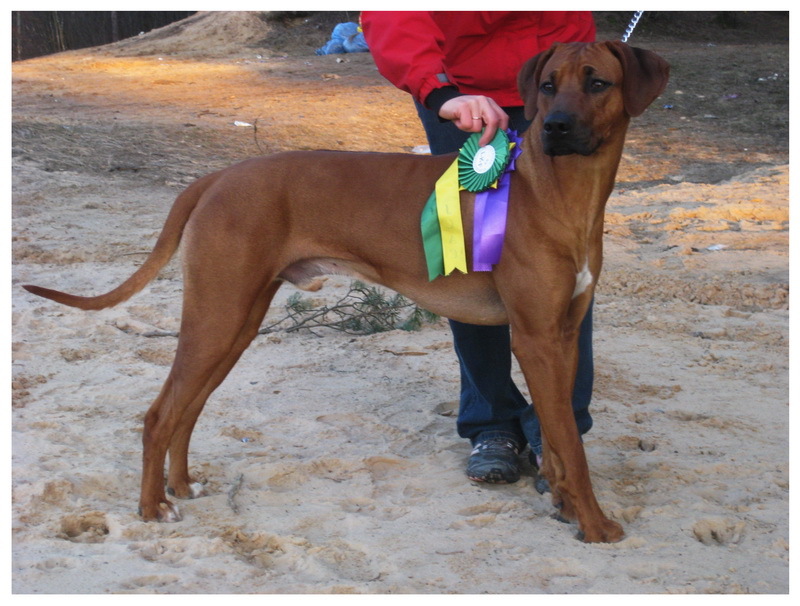 ♦ On the 20th of March 2006 on the VI GROUP Dog Show in Riga Podarok iz Afriki Allan Break (Ezop x Glenaholm Molao) - CWj, BESTj and got his FIRST CACj!!! 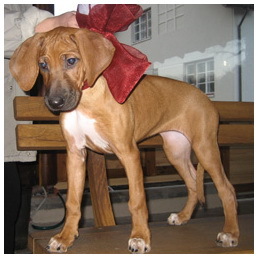 ♦ On the 24th of July 2005 on the Dog Show in Priekule (Latvia) Naomi Sinbest (Pleasantview Bestik x Sindi) – Excelent I, PP!!!! Naomi Sinbest (Pleasantview Bestik x Sindi) – Excelent I, PP ! Nordika Sinbest - Excellent 2, PP ! 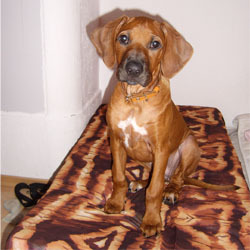 Naomi won our hearts forever, she was always very tender and obedient girl, regulary met with her mum Sindi, and very fast made friendship with our cat. That's why she has grown up in harmonius and frienly atmosphere. 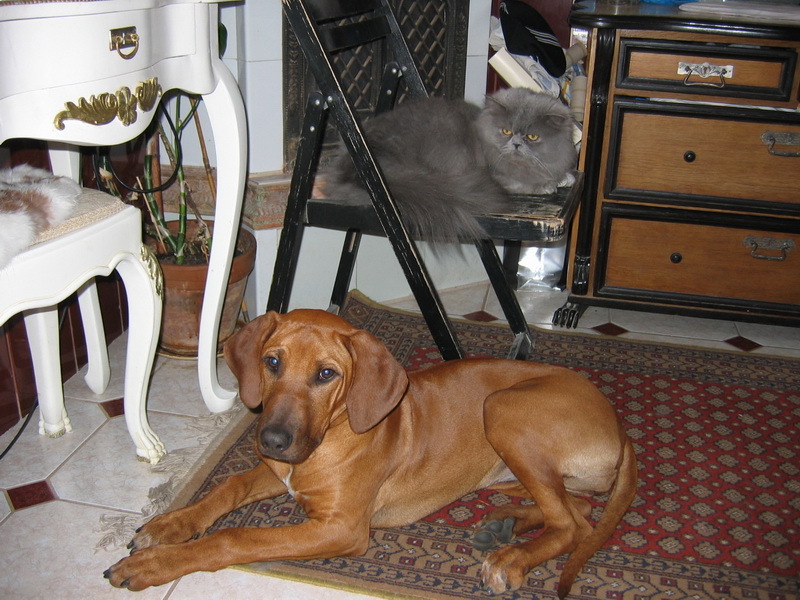 She was always next to us - in holidays, on Orienteering competition in Europe, on picknics and any difficult situations. 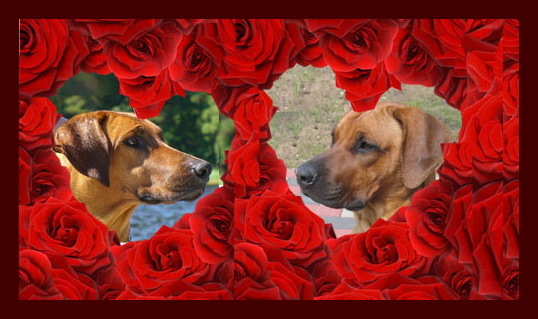 Thanks to her for all her great and pure love, she brimmed with joy for us!